Our optometrist in Austin, TX is confident that Bristol Family Eyecare can provide the eye care you need. Below you'll find a list of some of the key eye care services that our eye doctor offers in our Bee Cave office. Comprehensive eye exams for adults and children, co-management of laser vision correction and cataract surgery, caring for eye emergencies and so much more. Our team of optometrists in Bee Cave provide comprehensive eye care to patients of all ages including treatment for a range of conditions including glaucoma, diabetic retinopathy, dry eye, cataracts and macular degeneration. We use the most up-to-date technology to ensure the best eye care possible. 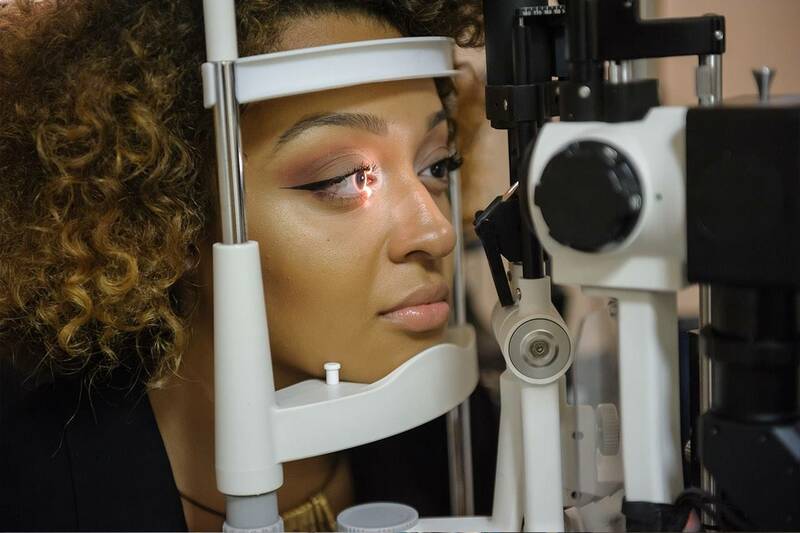 Learn about the different types of tests and equipment you may experience on a visit to Bristol Family Eyecare.